Docker Captain, Gianluca Arbezzano will present to us: " Extendibility is the secret", DevOps is the ability to implement flow such as CI/CD, provisioning and automation. There are a lot of possible tools that a team can use to address these problems. 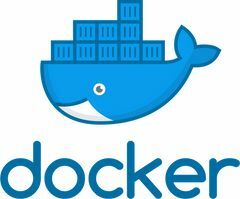 Docker is one of the first choices because it is simple and extensible.This won't be a classic talk but more like a chat about some of the applications that use Docker not just via Docker CLI but leveraging the API to make something great. Be ready to share your story and your pain! We are going to get over all of this together! 6:30 PM: Gianluca Arbezzano: " Extendibility is the secret"